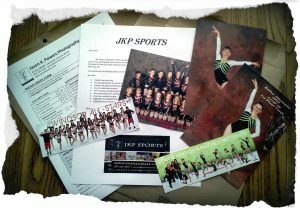 Have JKP Sports photograph at your picture day! 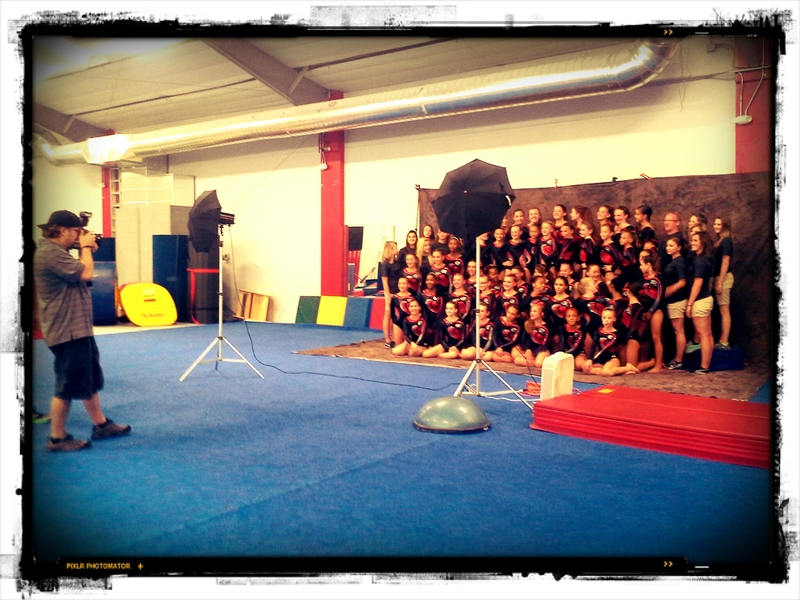 We are a sports photography company offering services to gyms for individual, team and staff photography NATION WIDE! We have covered gym’s in Colorado, Arizona, Utah, Oklahoma, New Mexico, Texas, Wyoming, North & South Dakota, Kansas, Nebraska and more! In nearly all cases, it is a FREE service for the gym to have us there. We believe providing quality products and services, along with honest pricing, will yield happy clients and long term relationships. Please take a look at some of the samples and feel free to contact us with any questions you may have or to schedule your team! We are eager to serve your team!